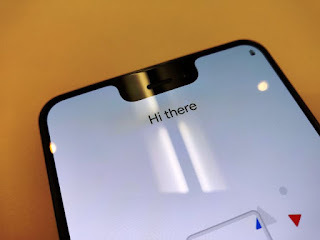 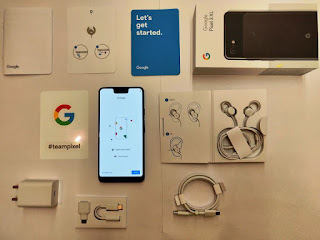 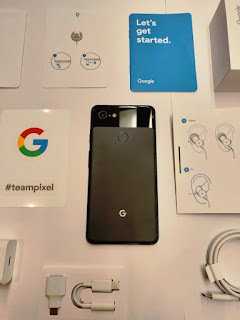 The water and dust resistant Pixel 3 comes with a custom security chip called Titan M, making it the most secure phone ever built by Google. 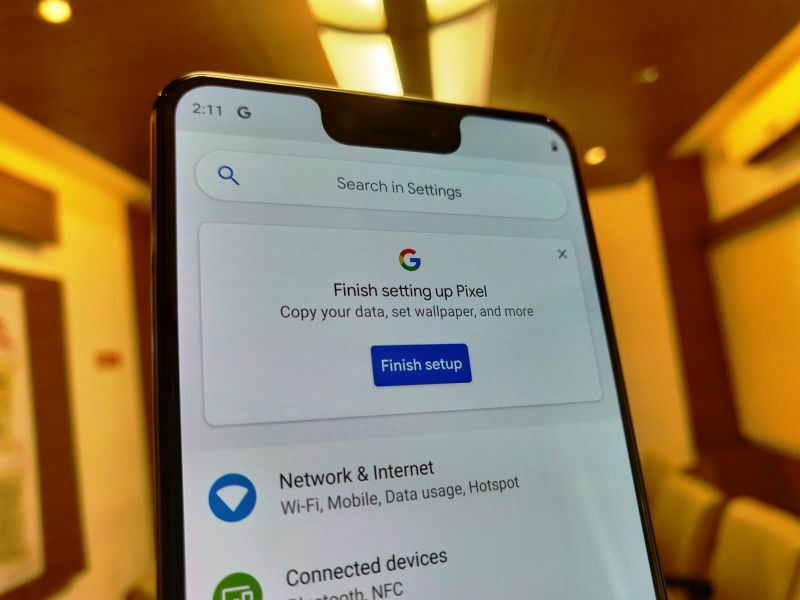 When you take photos in Portrait Mode, you can change the blurriness of the background, or change the part of the picture in focus even after you’ve taken it. 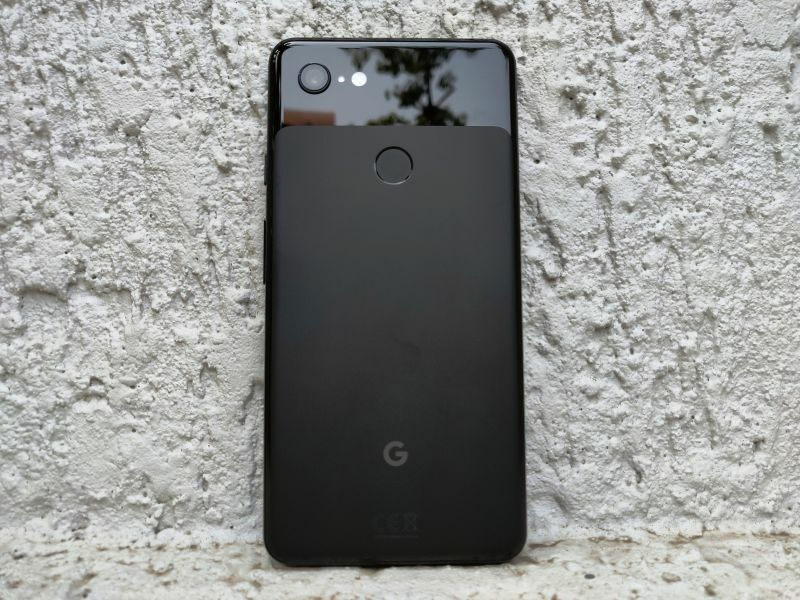 Pixel 3 also brings you Color Pop so that you can make the subject of your photo stand out, in colour, while the background is changed to black and white. 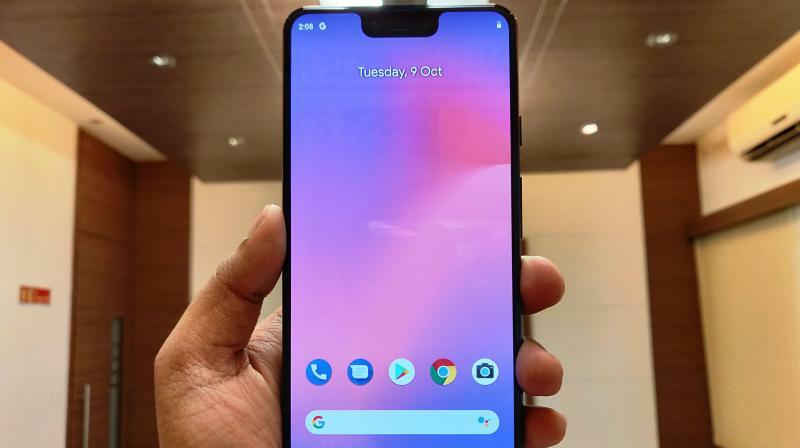 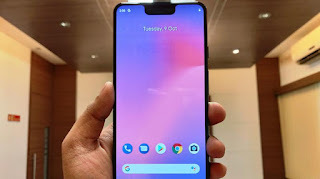 The Pixel 3 64GB is priced at Rs 71,000 whereas the Pixel 3 128GB costs Rs 80,000. 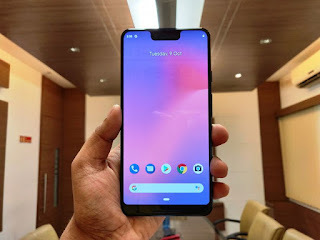 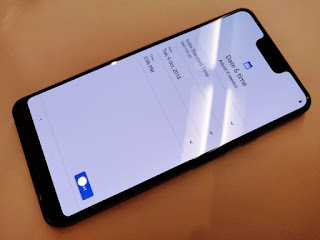 The Pixel 3 XL 64GB starts at Rs 83,000 and goes up to Rs 92,000 for the 128GB variant. 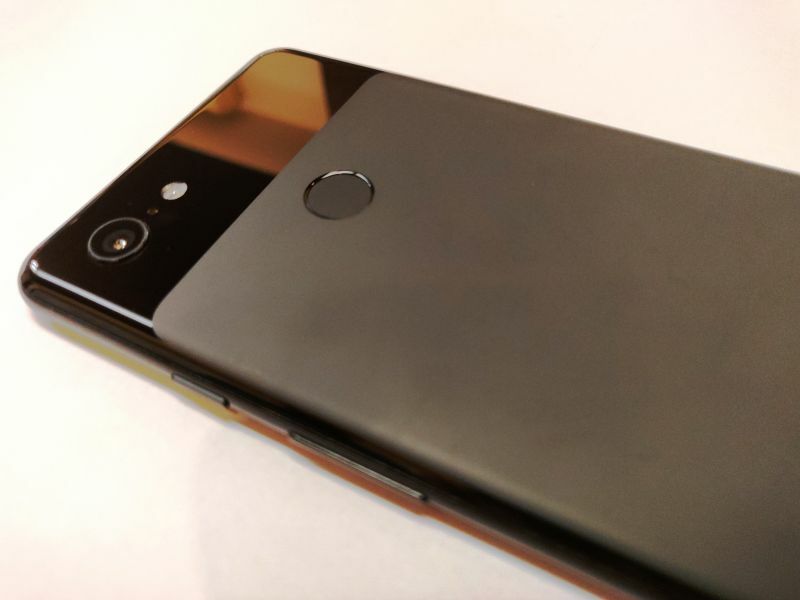 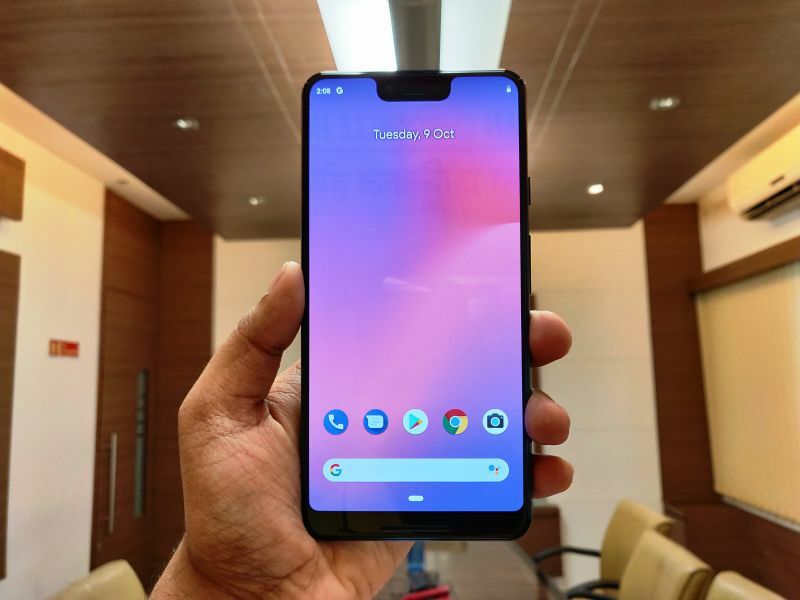 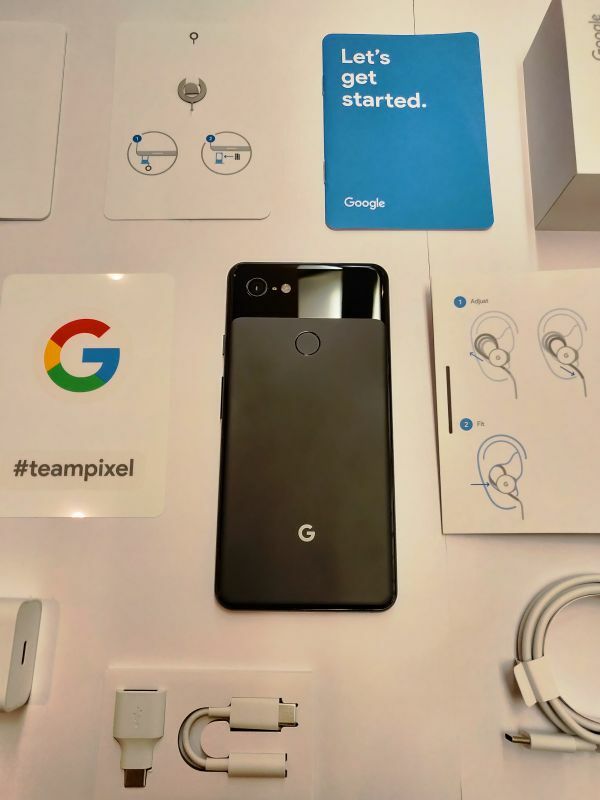 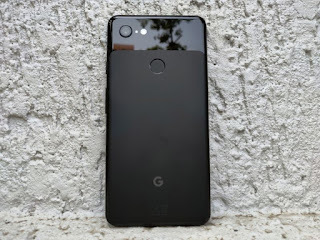 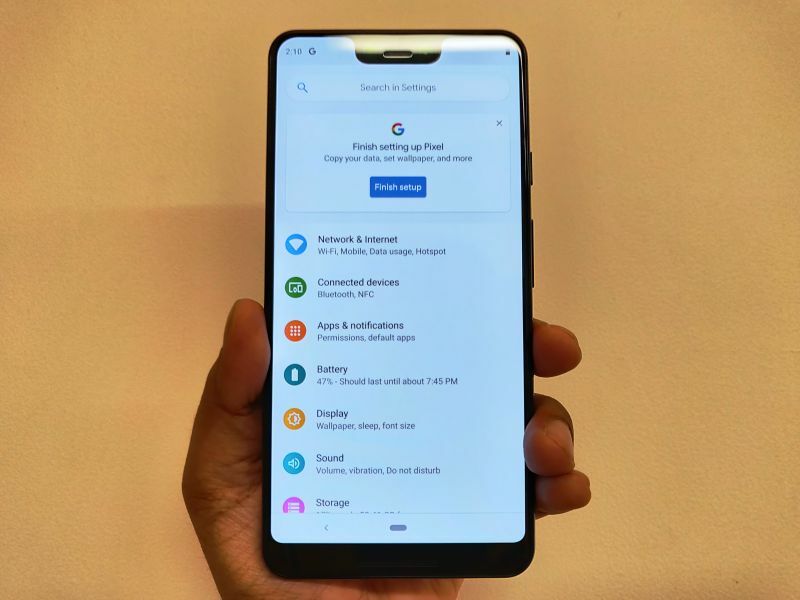 Meanwhile, the Google Pixel 2 XL (64GB) will continue to be sold at Rs 45,499.